Do u like Doctor when he wears his glasses? 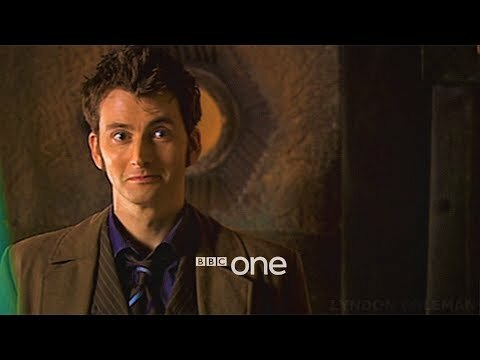 What was the first episode we see David Tennant as the Tenth Doctor? 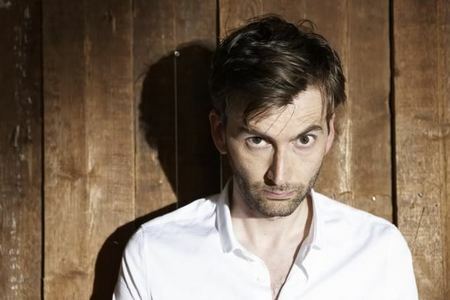 What do u like most about David Ten-inch?